Can you Fund a New House Purchase Before Selling your Current Home? 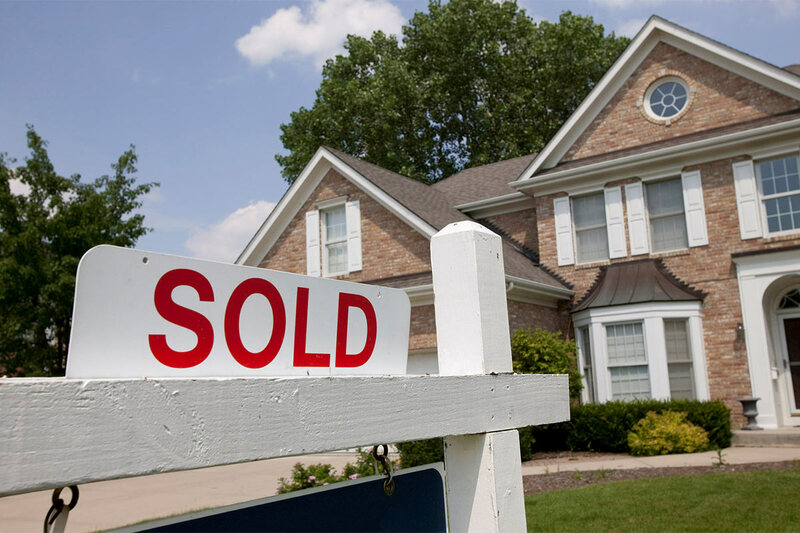 When you plan to buy a new home, you think of selling your current residence and using the money to buy the next one. But it may not always work out that way! If you find yourself in this situation, where you need a substitute source of funding, a bridging loan may be the answer. Let’s see how bridging finance can help you out with a quick and convenient source of funding when buying a new home. How Does A Bridging Loan Work? A Bridging loan is a form of short term finance that can often be arranged quickly, meaning it can be the ideal solution in enabling you to purchase your new home without delay. Bridging loans typically come with a repayment term of a year or less but, they can also be arranged over a longer period depending on the lender and the situation. You generally pay monthly interest during the term of the bridging loan, although some lenders offer the option of a full repayment of capital and interest combined at the end of loan term. In addition, a fee is usually payable for arranging the bridging loan and it is normal to pay an exit fee at the end of the term, when the loan is repaid. These fees vary and are set by the lender in advance. Before approval, lenders usually require you to specify how you intend to repay the loan once you have reached full term. If using bridging finance to purchase a new home before the sale of your current property, the repayment process is fairly straightforward. Typically, the loan will be paid back with the proceeds from your house sale or by arranging a new mortgage once your existing one is paid off. A specialist finance broker will have access to a large network of reputable lenders to save you having to scour the market for a deal that suits your needs. Ideally, your broker will ascertain your circumstances and be able to match your requirements with a lender to find you the most appropriate source of funding. You can often find great properties in auction and at times, the prices are also lower than market value. However, arranging a mortgage within 28 days, the amount of time you have to complete the sale when buying at auction, can be a struggle and if it is not achieved, you could lose the property and your deposit. This is where a bridging loan can prove invaluable as they can be set up much faster than a mortgage and you can re-pay the bridging loan once your mortgage has been arranged. A renovation project seems like a great idea to create your dream home but mortgage lenders tend to refuse finance for properties that do not have a functioning bathroom or kitchen. This is where a bridging loan can again prove invaluable by giving you access to funds to purchase the property and do it up before you move in. Once your renovations are complete, you can sell your old home and the proceeds or a new mortgage will pay off the bridge. If your children have left home and you are looking at ways to pay off your mortgage and reduce your outgoings, downsizing to a smaller property can be a great way to do this. Bridging finance can aid the process of moving to a smaller home by allowing you additional time to trim down your possessions and say goodbye to your old home, making the transition less stressful. Moving to a new home becomes challenging as you grow older. When you are buying a retirement home you will more than likely be faced with similar challenges to those when downsizing. In addition, you may also need to adapt your new home to accommodate your changing needs. A bridging loan will allow you to purchase your retirement property and make any required changes, prior to moving in. As bridging finance is quick to arrange and convenient for a variety of property purchases, it tends to command a higher interest rate than more traditional forms of borrowing such as a mortgage. Therefore, it is essential you find the best lender for your needs. Our team of highly experienced finance brokers at Volo FS have access to a large panel of reputable lenders from across the market. Meaning, we are able to source a lender that will meet your needs whilst keeping the cost of your bridging finance to a minimum. To find out how Volo FS can help you fund a new house purchase before selling your current home, visit https://www.volofs.co.uk/ or call our friendly team on 01492 233 999.